The Gully God drop the new track on Monday night after spending the weekend in the studio with Stephen “Di Genius” McGregor. 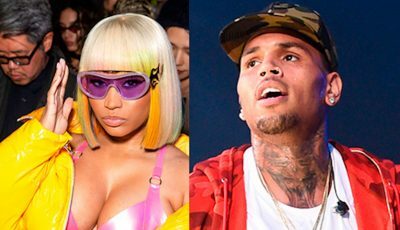 The diss track is a response to Kartel’s “Last One” single which received mix reaction last week. In comparison, Mavado is again garnering a lot of attention on social media. “Don’t say yo lucky yo fi say yo prayer / When the K fire / Them know say the Gullyside will kill them and them empire / A no like say this is a friendly fire / Kill them fi real … mek them run in a my war hotter than ten fire,” Mavado sings over a dancehall beat. 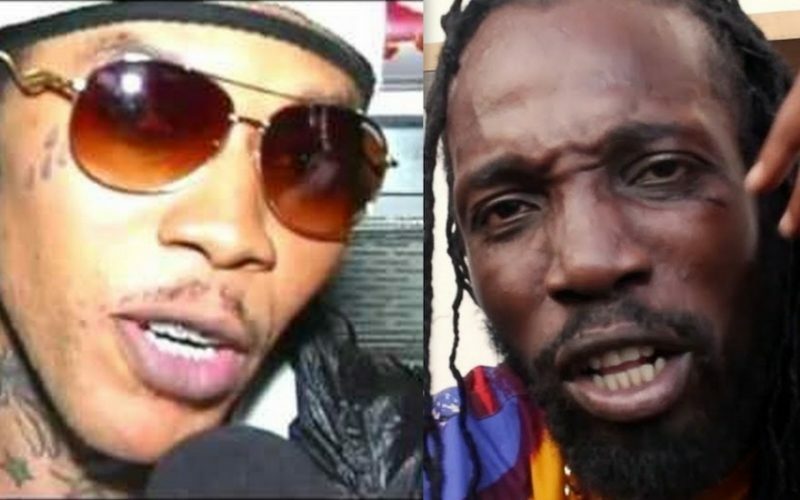 Listen to Mavado song “Nuh Friend Fire (Vybz Kartel Diss) below. Mavado also took shots and both Kartel and his protege Popcaan in another line on the single. “Di pu**y dem tek our war fi circus / Man a god so a king couldn’t hurt us / The hammers from the firing pin them go put up white flag, war naan stop till them burn first,” the “So Special” singjay sings. Vado also refer to Kartel as “Instagram fingers” in reference to his recent activities on IG. Share your thoughts on the track in comments below.